You may or may not know this about me, but I try to live as naturally as possible. My friends are always curious about the products I use, the cleaning solutions that I make, and the DIY beauty recipes I create. I created this page to share with them and with you. And if you'd like a glimpse of how I do things IRL make sure to check out my Instagram Stories here. This is the Holy Grail for most Natural DIY-ers. I use this as my makeup remover (loooove it when it's slightly solidified), a sealant on my hair, a sealant on my skin after showering, and for my all over face and body scrub (which I can't live without). 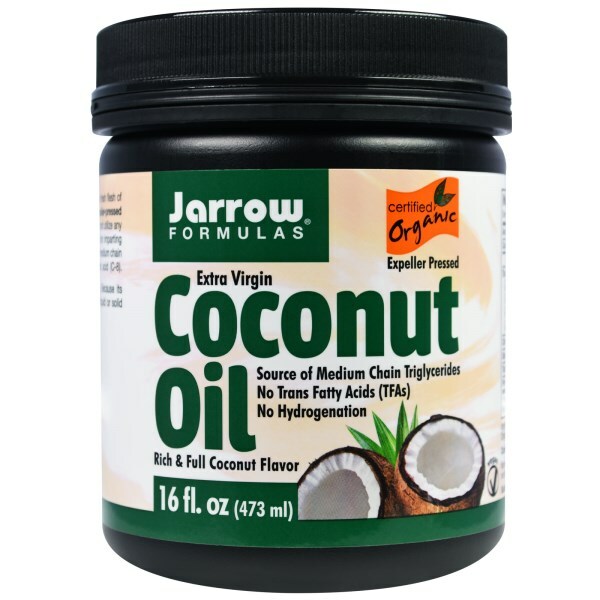 There are so many uses for this oil, including cooking and hair purposes. This is a must have! I use this for making hand soap, dish soap, body wash, cleaning wool, as an all purpose cleaner, and more. I pretty much use this to clean everything! I usually buy the unscented version and use essential oils to customize my fragrances (or I just buy the citrus). Castile Soap is A MUST in my opinion for natural living. If you need a place to starter, def start here. I know, you're scared to make the shift to natural deodorant. But do you really want ingredients linked to cancer (i.e. aluminum) that close to your breasts??? #frank. There might be a slight transition in the beginning stages but sweat is a natural good cooling bodily function, funk isn't. So don't worry, you won't stink! I don't like having (manmade) chemicals on my skin (your largest body organ that's also a great absorber). And when you do laundry the chemicals you use transfers to your clothes, which then touch your skin - so be cautious! I love this laundry detergent - my clothes feel clean and I sometime add essential oils for fragrance. I use this daily as my face wash (mixed with castor oil using the oil cleansing method). I've even used it as my everyday moisturizer (although I've now switched to Rose Hip Oil for that aging skin ya'll). I also add it to any skin DIY recipe I make because it closely resembles the sebum in our skin and helps with ph balance.Plus it's also great for extra non-greasy moisture. I use this viscous oil daily mixed with jojoba oil as my facial cleanser. I also use it for my hair to lay down stray strands, moisturize my scalp, and as a hot oil treatment. 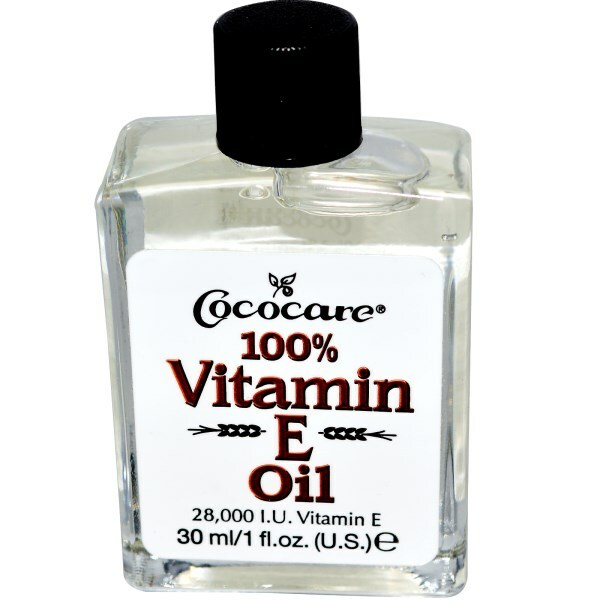 I also use this with Vitamin E Oil to moisturize my lashes and brows (and hopefully promote growth:). It's a must have for me and I hear there are any uses for it though I primarily use it for hair & skin. I use this for general moisture on my skin, nails, and hair. It's my go to day & night eye cream (my under eyes feel really moisturized when I wake up in the morning!). I use it as my cuticle & nail oil, in my lash & brow serum, and I also add it to any skincare product that I make. Like castor oil it's extremely viscous but it doesn't feel greasy to me so I really like using it on my skin on targeted dry areas. This is the essential I find myself reaching for the most, and honestly it's for it's fragrance. I use it in my all over face and body scrub as well as all my cleaning products (combined with lemon and tea tree). This is the essential oil I use most for cleaning. I mix it with vinegar and distilled water for my everyday cleaning solution and I love the smell! I avoid using it in skincare because of it's sensitivity to light. This is the go to essential oil that most start out with. It's versatile and great for skin. The smell's personality not my favorite, but I'm trying to implement it in my night routine. I use this oil when I make cleaning solutions as well as hand soaps & dish soaps for it's antibacterial properties. I also mixed with jojoba oil for an on the spot acne treatment that I apply at night when needed.